Weapon Sizes --- Please Select --- 24" 26" 28" 31"
- 24-inch, one-handed baton offers 16 inches of striking area and 8 inches of handle. 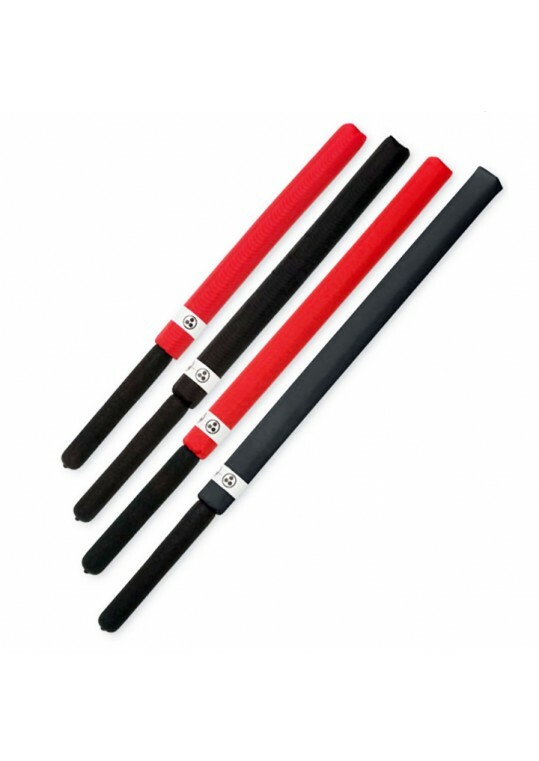 - 26-inch, one-handed baton offers 18 inches of striking area and 8 inches of handle. - 28-inch, one-handed baton offers 20 inches of striking area and 8 inches of handle. - 31-inch, one-handed baton offers 23 inches of striking area and 8 inches of handle.